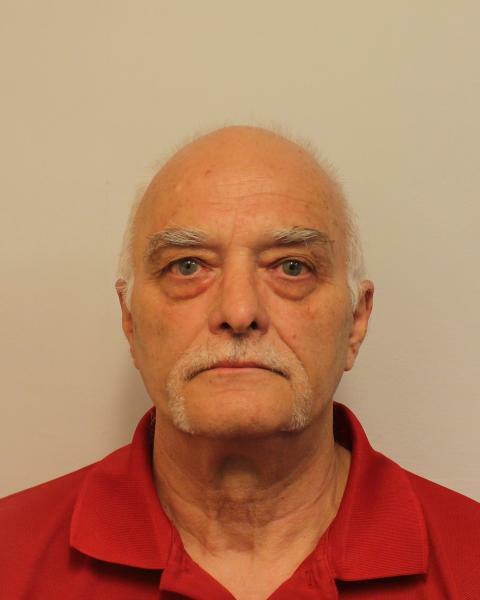 Michael Shaw, 69 (22.12.49) of Stable Close, Northolt was sentenced today to 14-years in prison for seven sexual offences. Shaw was sentenced at Isleworth Crown Court. The court heard that at in the early 2000's, Shaw would meet the victim (who was known to him) at an address in west London. The abuse started when Shaw would tickle the victim, who was in her early teens at the time of the assaults, before sexually assaulting her. The victim reported the abuse to police in June 2017. He was charged on 4 July 2018. Detective Constable Paul Jackson, from the Met’s West Area Child Abuse Investigation Team, said: “Today’s result is a great achievement that removes a dangerous predator off the streets. 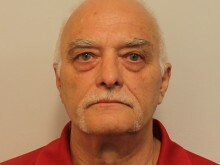 Shaw preyed on a vulnerable young girl – grooming her for his own gratification.